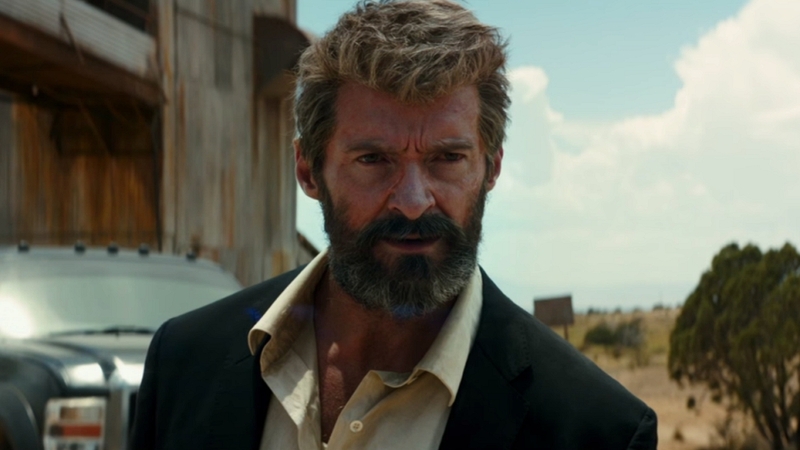 This week, Ryan and MJ let their claws show as they prepare for Logan! They talk about Hugh Jackman's legacy in the role, what this film might look like, and they remember Bill Paxton. They also talk about what they've been watching! Check it out below!